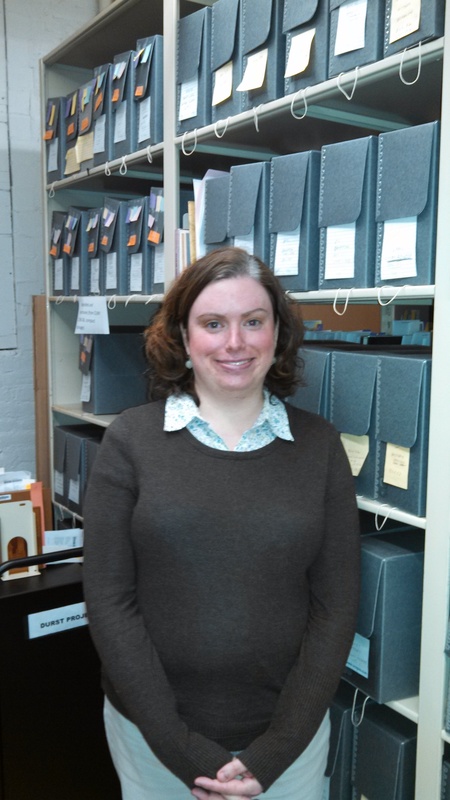 Leo Stezano joins the Avery Library as the Project Manager for the Seymour B. Durst Old York Library Collection project. 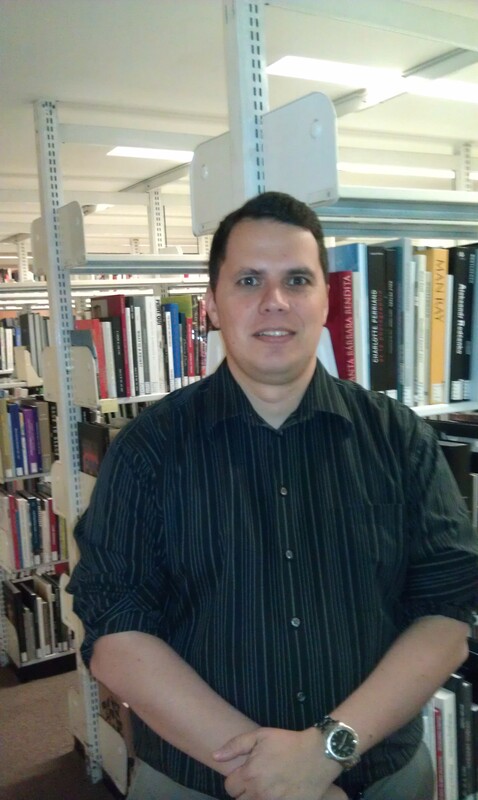 An experienced software professional, Leo received his Master of Science in Library and Information Studies from Syracuse University in December of 2011, with a focus on digital libraries. He earned dual BA/BE degrees in engineering from Dartmouth College, Thayer School of Engineering and is an active member of ALA and LITA. Prior to joining the Avery Library staff, Leo was Product Manager at HERAE LLC, a software startup dedicated to creating new products and functionality to better meet the needs of large healthcare organizations. Leo’s other professional roles include project management, business analysis, software development, and financial modeling. Leo possesses extensive experience helping large, diverse teams stay focused on strategic goals under aggressive timelines and tight budgets. We look forward to working with Leo to successfully realize the goals of the Durst Old York Library project. 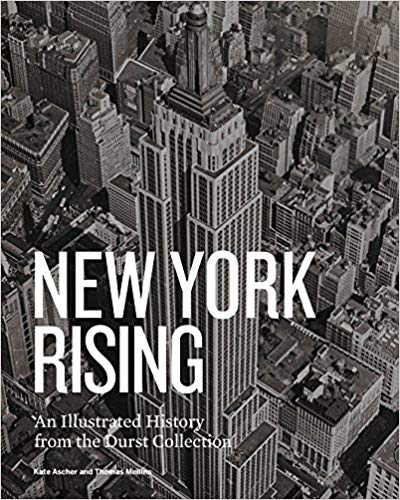 This entry was posted in Avery Staff news, Seymour B. Durst Old York Library on August 7, 2012 by Ted.